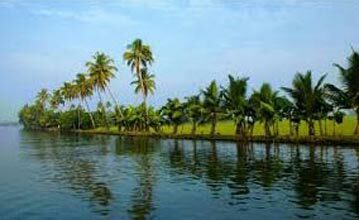 Drive to the most exciting Honeymoon destination - Alleppey to embark your private houseboat at 12noon. 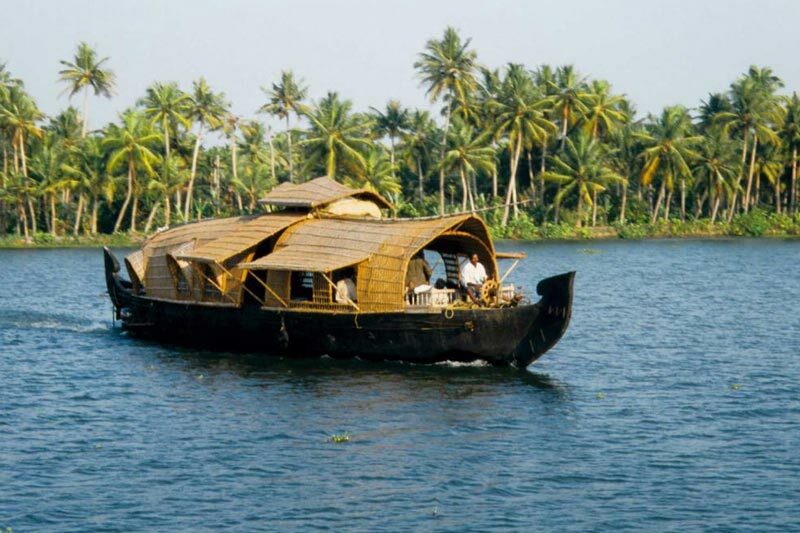 Experience the Best Moments of your Life while cruising through the scenic backwaters and enjoy the Delicious Kerala meals. Before the dinner cut your Honeymoon cake & share each other followed by candle light dinner. Later rest in your private room and Overnight at Houseboat. Disembark from houseboat at 9AM and drive back to Cochin. You can do the sightseeing of Fort Cochin and later you will be transferred to Cochin airport/ railway station for your onward journey back home with Sweet Memories of your days spent in Kerala. Per person rates (in INR) - applicable on 2 persons staying together sharing the same room. 15 days to date of departure: 100%. 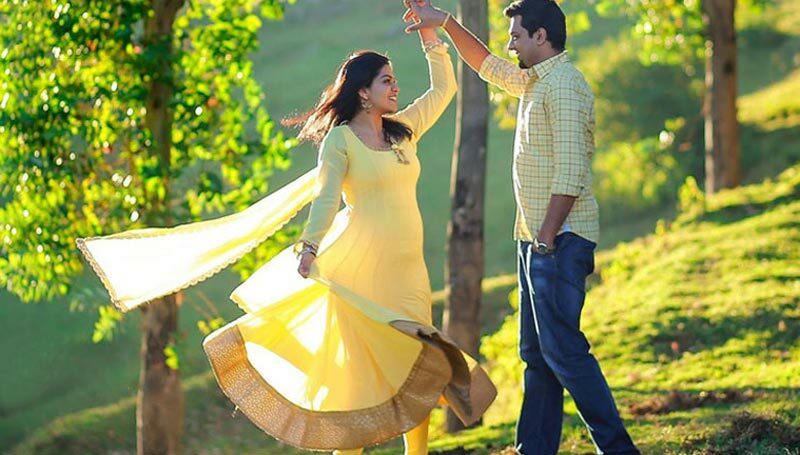 < >We do plan the arrangements in advance. It is unlikely that we will have to make any changes to your travel arrangements. Occasionally, we may have to make changes and we reserve the right to do so at any time. If there are any changes, we will advise you of them at the earliest possible date. We also reserve the right in any circumstances to cancel your travel arrangements by assigning reasons to you.If we are unable to provide the booked travel arrangements due to reasons beyond our control (for instance, bad weather):we shall first try to offer you alternative dates for the tour if the tour hasn’t already commenced;If the tour has already commenced, then we shall refund the booking price/fee charged from you on a pro-rata basis depending on portion of the tour standing utilized by youIn all circumstances, however, our liability shall be limited refunding to you the price we charged as the tour fees. On confirmation of booking your contract is with M/s M. M. Holiday Tours. . A contract exists between us when we confirm your tour/travel services and have received the deposit amount from your end. To confirm the package please deposit 50% to tour amount in below bank Acc. Balance payment before 15 days of date of travel. Balance Payment: Balance payment is to be made 20 days prior to the date of start of services. Any booking made within 15 working days of the date of services would be considered to be a late booking and for same the full and final payment is required to be made at the time of booking itself. Note: Apart from above, in case of bookings for special train journeys, hotel or resort bookings during the peak season (X-Mas, New Year) full payment is required to be made at the time of booking itself.